I have a vase with a red chop that I cannot find similar pictures of online. Has anyone seen something like this? 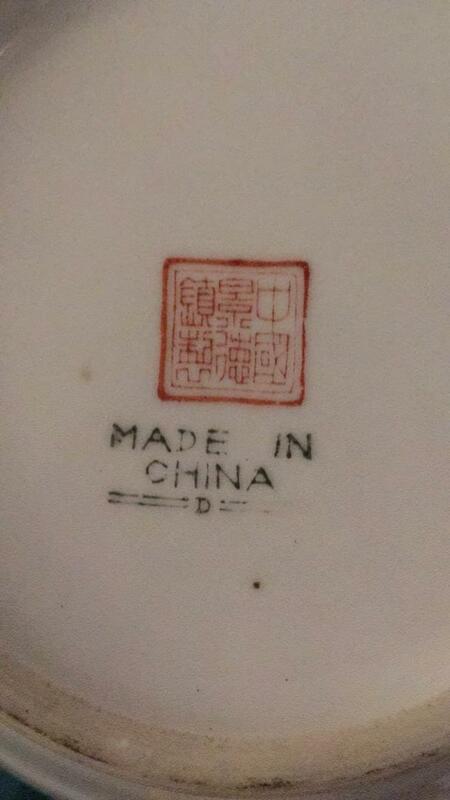 Zhongguo Jingdezhen Zhi. 1970's and later. Mark used today. would date your mark around 2000.